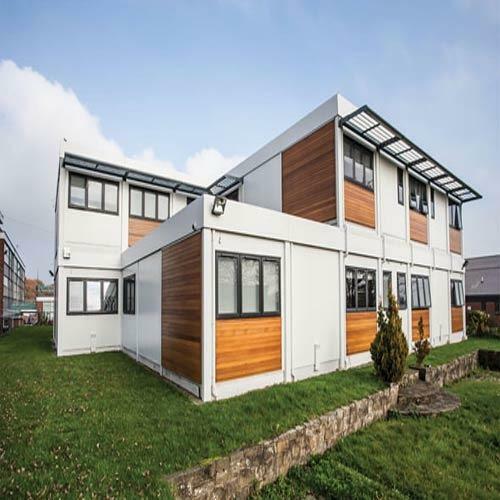 Our product range includes a wide range of modular school cabins and modular buildings for schools. 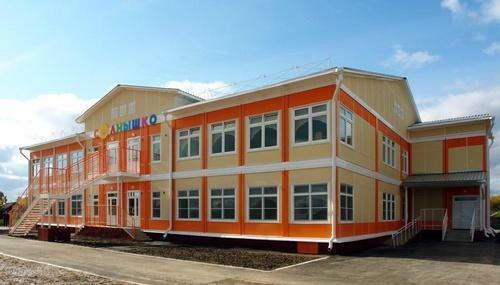 Our Modular Buildings for Schools. Looking for “Modular School Cabins”?